Motorola India just announced the Android One powered Motorola One Power with 6.2-inch FHD+ display with 19:9 aspect ratio and a notch. It runs Snapdragon 636 and holds 64GB of expandable storage. There's a huge 5,000 mAh battery inside. According to the latest reports from Beebom, the One Power will be getting its Android Pie Beta this October. The stable update has been scheduled to roll out by the end of the year, One Power users will be able to try out a developer preview starting next month. 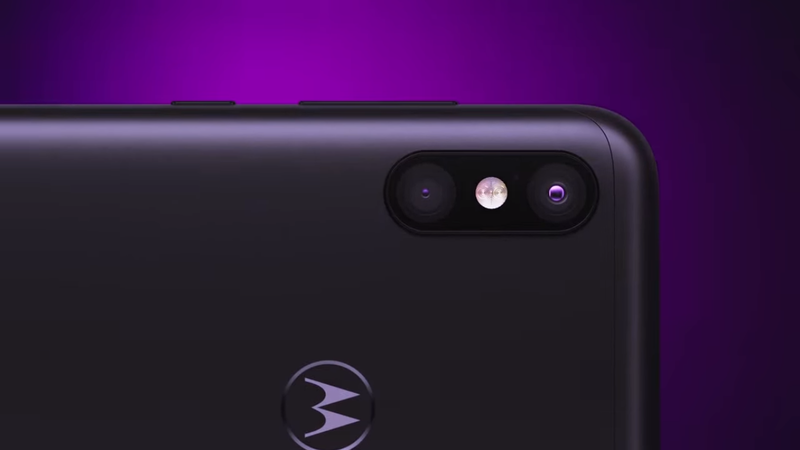 Motorola is expected to start the Soak Test (Beta) Registrations for Motorola One users by mid-October. Sneak peek of Android Pie running on the Motorola One Power reveals similar User Interface like the Pixel and Pixel 2 XL, thanks to Android One.